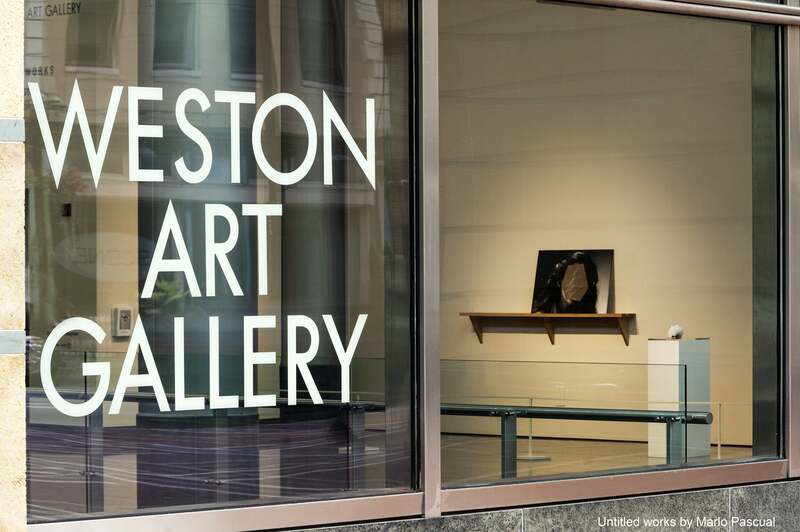 The Alice F. and Harris K. Weston Art Gallery is the premier visual art space in Cincinnati dedicated to local and regional artists with an established network of support for the myriad challenges of artists’ exhibiting and professional needs. From curatorial services and exhibition development to archival documentation — the Weston does it all. See the latest and the greatest within (and sometimes without) our walls. 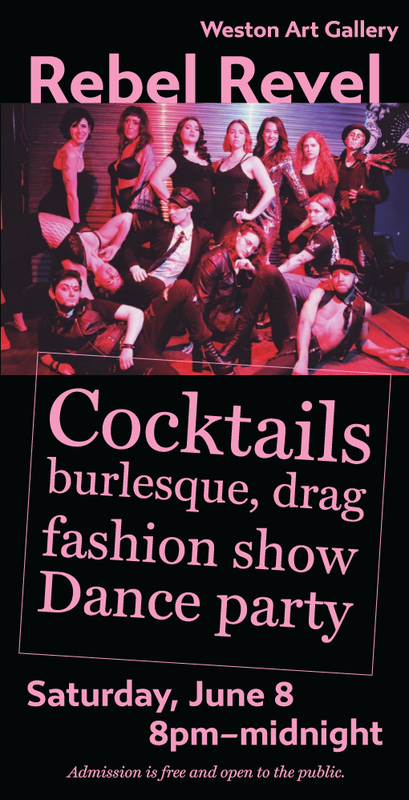 Open late on Procter & Gamble Hall performance evenings. Please call ahead for times.